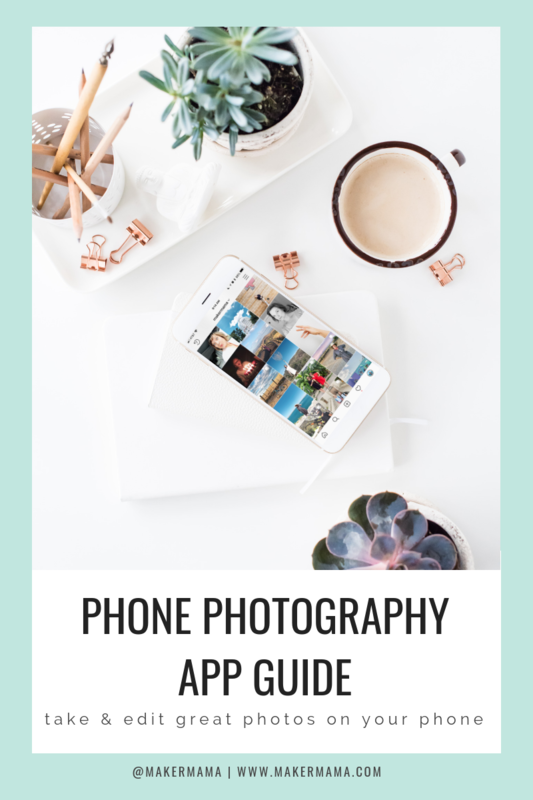 I have had the pleasure of knowing my friend Wendy Copley of Wendolonia for several years now, in fact she was among the first blogs I started following! If you don’t already know Wendy, she is a crafter extraordinaire. From sewing, scrapbooking, cooking, and general crafty awesomeness, this lady does it all–and with a wonderful sense of humor, too. 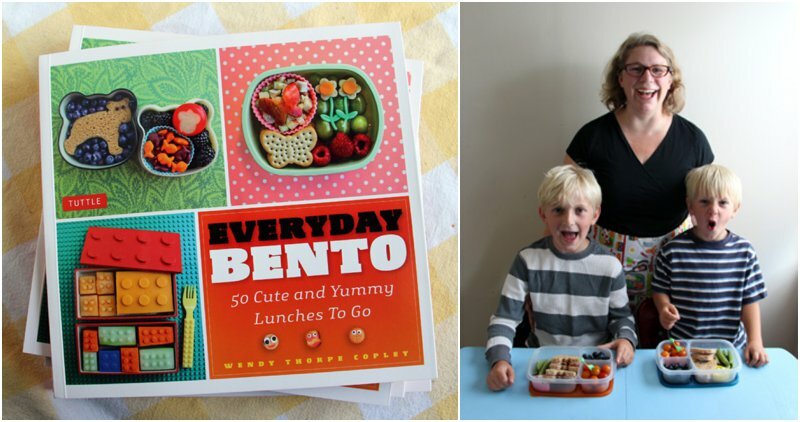 Today I’m excited to share her brand-new bento book Everyday Bento: 50 Cute and Yummy Lunches to Go* . And I have a giveaway copy to share! Now, I know what some of you are thinking, “I don’t have time to make fancy school lunches for my kids,” or “I don’t have/can’t afford all the cute stuff to even try.” These are both things I’ve thought myself, and I admittedly never really tried until I got my hands on Wendy’s book. 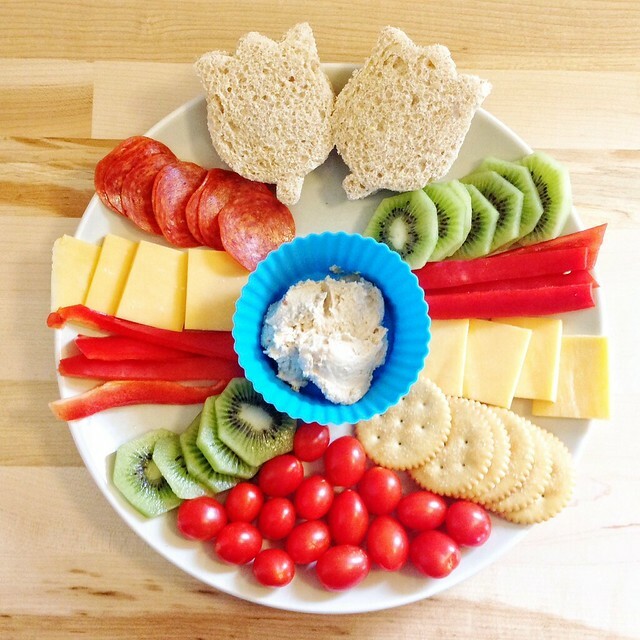 Full of colorful and creative kid’s lunch ideas, with easy to follow step-by-step instructions, Wendy does a beautiful job inspiring beginning and pro cute-lunch-makers alike. The book is divided into four main sections including Bentos for Busy Mornings (a perfect starting place), Extra-Special Bentos (love the ballerina slipper sandwiches! ), and Bentos for Every Season. But she really hooked me with the section on Bentos for Grown-ups. I pack my kids’ lunches everyday, and at least a couple of times a week I find myself out and about either having to grab a bite to eat or drive back home in between errands for lunch. So I picked up a bento box for myself! I found this two-layered metal tiffin box at World Market and couldn’t wait to pack my own lunch. I made myself some pinwheels from the grown-up section of the book (Wendy’s are so much prettier and neater than mine are here), and tossed in some peppers, cherry tomatoes, mango, apple, and cashews. I had also bought some silicone muffin cups, but since I’d used them up in the kids’ lunches, I cut up some squares of parchment paper to keep my dry and fresh goodies from mixing (I also packed a toothpick to help me eat the mango pieces). And what about those of you who don’t have children in school/lunches to pack? 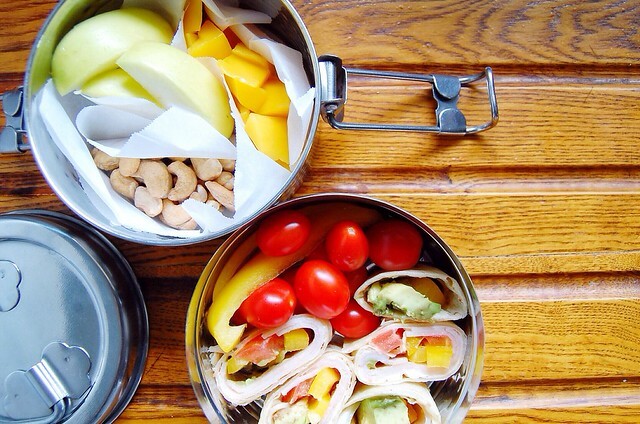 How about a bento plate to share with your little ones at lunchtime? Bentos can be as elaborate or as simple as you want them to be–it’s all about making food fun and enjoying mealtime. You can take a peak inside the book over on *Amazon, and you can enter to win your own copy below! 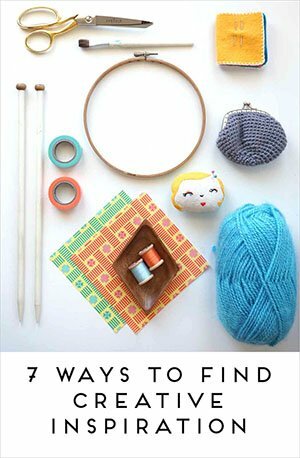 Psst–you should also check out the interview I did with Wendy here on Maker Mama a couple years ago! And her own super-awesome blog, Wendolonia, of course!